Kanchenjunga in the Himalayan Range, is the third highest mountain in the world (after Mount Everest and K2), with an elevation of 8,586 metres (28,169 ft.). Kanchenjunga translated means "The Five Treasures of Snows", as it contains five peaks, four of them over 8,450 metres. The treasures represent the five repositories of God, which are gold, silver, gems, grain, and holy books. 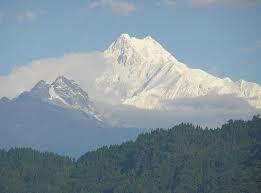 Kanchenjunga is called Sewalungma in the local Limbu language, translates as 'Mountain that we offer Greetings to'. 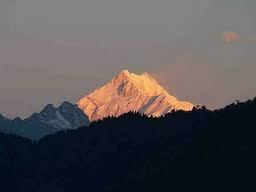 Kanchenjunga or Sewalungma is considered sacred in the Kirant religion. Three of the five peaks (main, central, and south) are on the border of North Sikkim district of Sikkim, India and Taplejung District of Nepal, while the other two are completely in Taplejung District. Nepal is home to the Kanchenjunga Conservation Area Project run by the World Wildlife Fund in association with Government of Nepal. The sanctuary is home to the Red Panda and other montage animals, birds and plants. 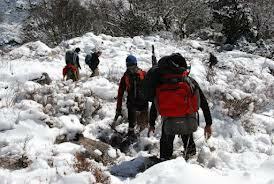 India's side of Kanchenjunga also has a protected park area called the Khangchendzonga National Park. Until 1852, Kanchenjunga was assumed to be the highest mountain in the world, but calculations made by the British Great Trigonometric Survey in 1849 came to the conclusion that Mount Everest (known as Peak XV at the time) was the highest and Kanchenjunga the third-highest. 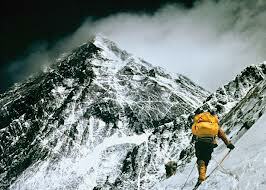 Kanchenjunga was first climbed on May 25, 1955 by Joe Brown and George Band, who were part of a British expedition. The British expedition honoured the beliefs of the Sikkimese, who hold the summit sacred, by stopping a few feet short of the actual summit. Most successful summit parties since then have followed this tradition. 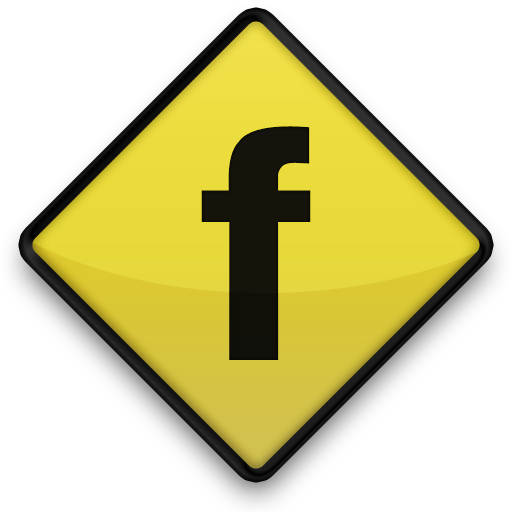 Kanchenjanga Himal climbing permit fee and other applicable permits.